How well do you know your character? We spend a lot of time creating characters. We think about names, where they live, who they love, whether or not they have a phobia or a personality disorder. 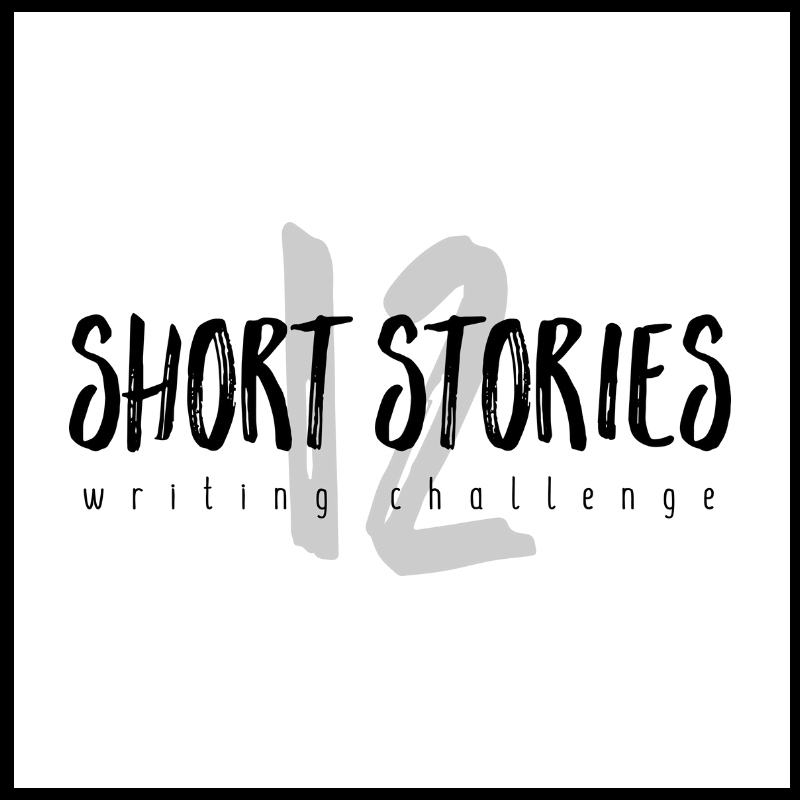 We decide to place our characters in conflict with an antagonist in order to write a novel. We plan an inciting moment, and plot our scenes, but how much do we really know about the psychological motivations of our important characters? 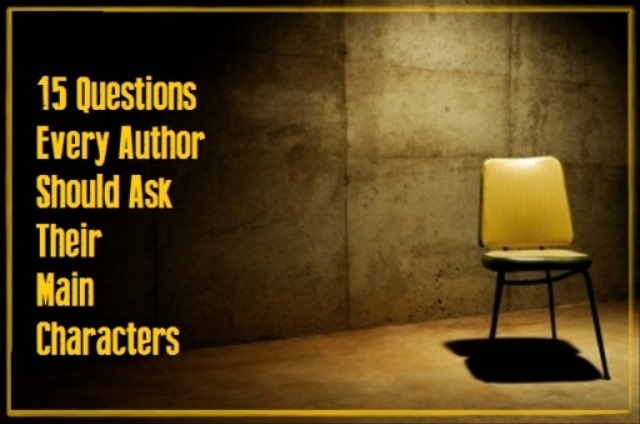 Here are 15 questions you should be able to answer about these characters in your novel. What would mentally destroy your character? How does your character feel about his mother and father? When did your character feel completely loved and accepted? What would have to happen to make your character speak out, or, defend a stranger, in public? What does he lie about? Does your character need friends? What physical thing does your character fear most? If your character could choose to spend his last day alive with one person (dead or alive), who would he choose? What is his defining strength? Is he able to work for someone else? Does your character have a positive or negative body image? Who, or what, would your character die for? Does your character have a plan for tomorrow? Next week? Next year? Is your character resilient enough to change? What would your character think if he could see you now? A character’s personality is made up of patterns of thoughts, feelings and behaviours that make him unique. These psychological personality traits remain fairly consistent throughout life. If you want to make your characters memorable, it’s a good idea to get to know them better. Top Tip: Find out more about our Writing Courses. If you want to learn how to write, join us in Johannesburg or sign up for our online courses. Great questions that are very helpful for the writing process…but I am disappointed that the author of the article assumes a male gender for the protagonist. I never assume any gender for anything. Sometimes I use ‘she’ and sometimes I use ‘he’ for ease of reading. It is clumsy to say he or she constantly in a short post. When I use the feminine form I get criticised for that too. Haha, I knew someone would complain about the gender. I KNEW it. Dragon magazine used to do a thing, where in the middle of the article, when talking about a nameless character like this, they’d switch gender. So in the first half, the ranger would be male, in the second half, she’d be female. Hypto: I didn’t even noticed it before the comment. But I always use when someone uses “she” all the time. Mostly when it is for words that are in male form in my language, which for example protagonist is. Excellent article, Amanda! I know some of these things for my protagonist, but I sometimes don’t worry about things like this until it comes up. Several of your questions gave me pause; I’m going to have to think about them for my character now. Thanks so much! I recently wrote an article on character building as well, but it lacks a lot of the ideas you’ve included. So thank you for sharing this with us. You should change the pronouns referring to the character to neutral pronouns – as in the singular ‘they’. You’re giving off the impression that the characters worth bothering with are male, and with the excess of male main characters vs. sparse presence of female main characters, this male superiority impression here needs to be avoided! “They” is plural by definition. I am female and don’t give a flying rat’s patootie if you say use male or female pronouns but “they” is not singular. That we allow it in the language now is just a matter of lazy English evolution/devolution. If you use it in formal writing you are showing a lack of professionalism. I actually get a little annoyed when a writer feels forced by political correctness to switch back and forth. It’s distracting. I’m mature enough and secure enough to understand that as a woman I am part of the same process being described. No, the universal use of “he” is outright offensive. If you defend it, it’s just because you’re used to it and used to the culture that uses it, not because it’s actually acceptable. Singular “they” is a much better option, and there is no grammatical argument against it; it’s been attested in English since at least the fourteenth century. Another much better option would be “he or she”. To hell with sexism. Excellent article! I hope you dont mind me translating the questionnaires into my first language and post this via facebook. Cant wait to see answers from my friends’ characters!!! “I never assume any gender for anything. Sometimes I use ‘she’ and sometimes I use ‘he’ for ease of reading. It is clumsy to say he or she constantly in a short post. When I use the feminine form I get criticised for that too. Jaeshiizou, please email news@writerswrite.co.za with your request. It exists. Jaeshiizou, please try again. I’ve resent the email, hope it reaches. “They” is not plural by definition. Even if it was at some point, it has come to be something different over time (this was a process that was initiated by Shakespeare, so please don’t act like it’s a modern anachronism). It is a perfectly acceptable gender-neutral pronoun, and should be used whenever possible. Please do not prescribe how other people should or should not write. If you want to use the clumsy-sounding ‘they’ as a singular, you are free to do so. Thank you, Carolyn. We’re happy that the list worked for you. I know I’m a little late to comment, but I just wanted to say this post is extremely helpful! I’ve been looking for a concise list of questions to ask, but all I’ve found before this are hundreds of questions, which is just overwhelming. Also, I can’t believe people get so sensitive about the use of ‘he’, does it really matter? It just seems immature, and I just feel that some people have way too much time on their hands to be complaining about minor things like this. Great post though! As I’m reading this, I am also doing this (I haven’t written in a while and I’m trying to start up again), I’m wondering, should these be answered from the character’s point of view or should I be totally objective and write from the author’s point of view? Jasmine, why not answer the questions from both viewpoints? What is the purpose of question 15? Whatever you feel it should be. Personally: it’s good to figure out what your character thinks about people, and how they feel about someone who you hopefully know intimately is as good a place to start as any. Question 15 helps you make sure that your character is not a thinly disguised version of yourself. He or she should not see you the way you see yourself. Creators and their creations have an interesting relationship. It also shows you how well you know the character. You should be able to tell what he or she would think about anyone and anything anywhere. Im having trouble understanding question 10. Do you mean like are they able to have an occupation? Can your character stand working under someone else, or do they feel the need to be in charge? Oh brother… or wait should I say sister? The content provided in this article should be the focus not whether or not the author used he or she. That being said thank you for providing a useful tool for authors to use in character development. I’ve added it to my arsenal! Amy, that conversation happened at least a year ago. I can’t tell for certain, because there are no dates on these comments, but there was no reason to bring it up again, except to stir up a pot that was already practically empty, and stone-cold besides. Yeah, I’m embarrassed that I participated in that discussion. I was still very new to the social justice movement at the time. Had a hard time choosing speeds between 0 and 100. But this is a comments section, not a reviews section; this is the [i]only[/i] place where it’s appropriate to bring up such things, outside of bar rooms and email lists.